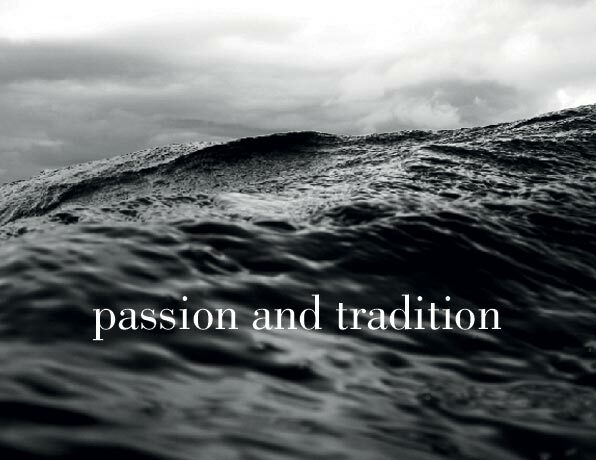 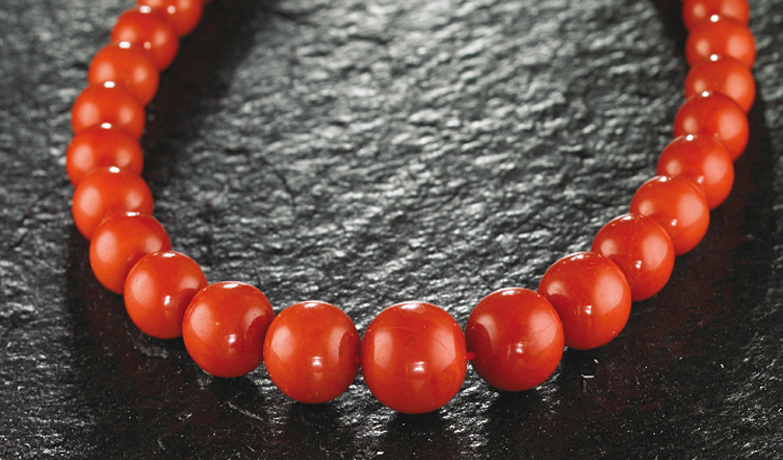 APA, historical brand Made in Italy, is synonymous with high quality and great skill in manufacturing, and has always been recognized internationally. 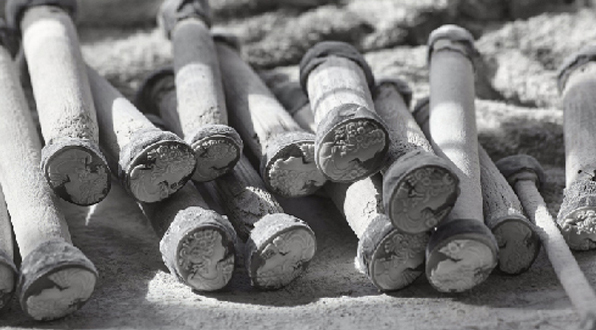 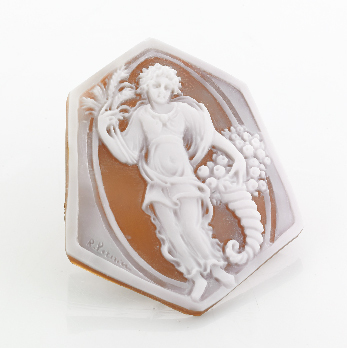 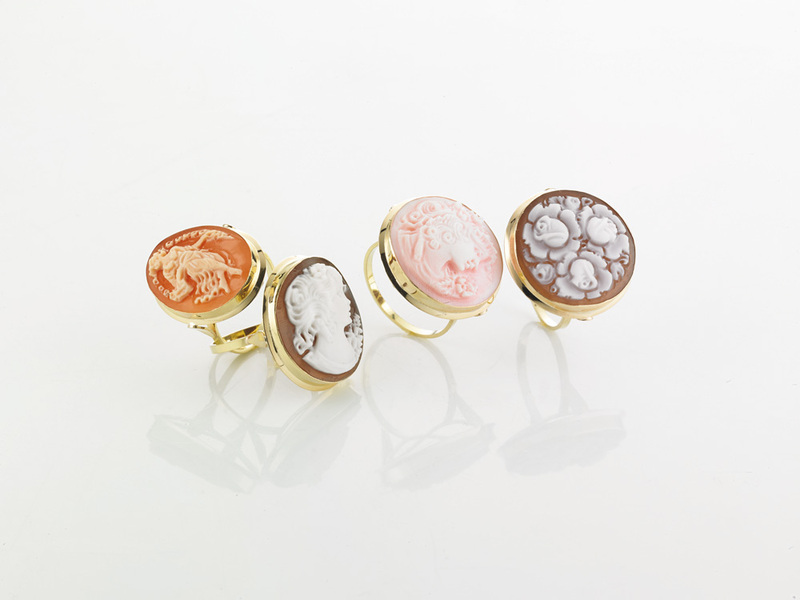 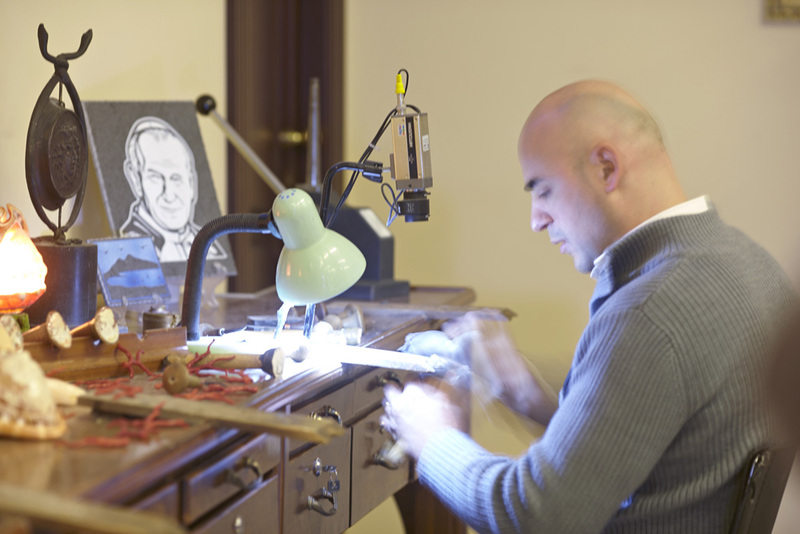 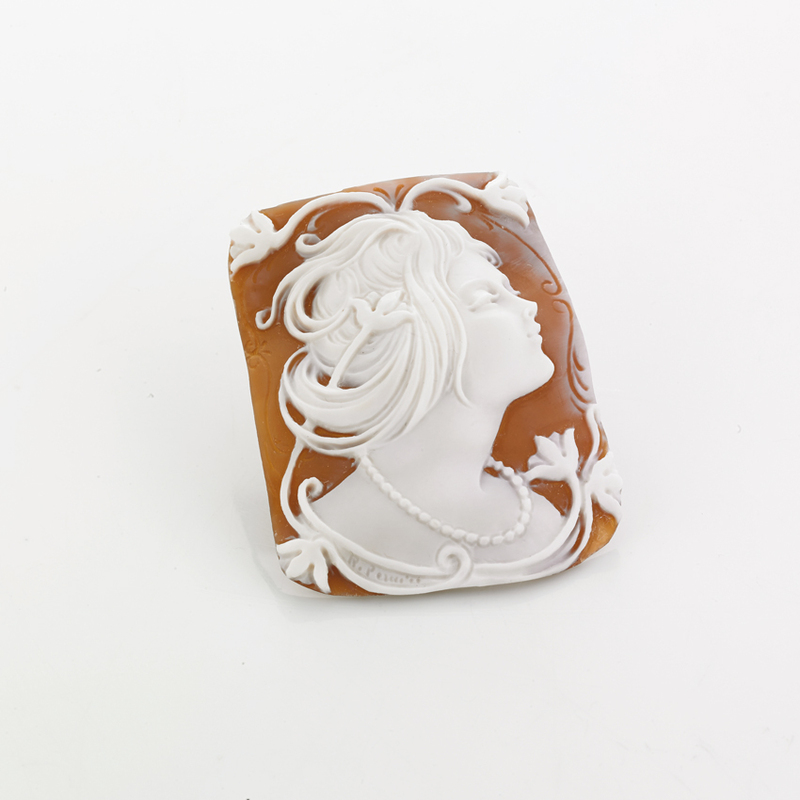 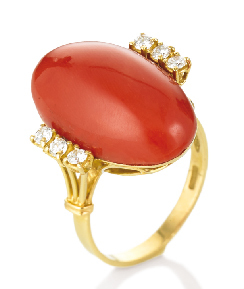 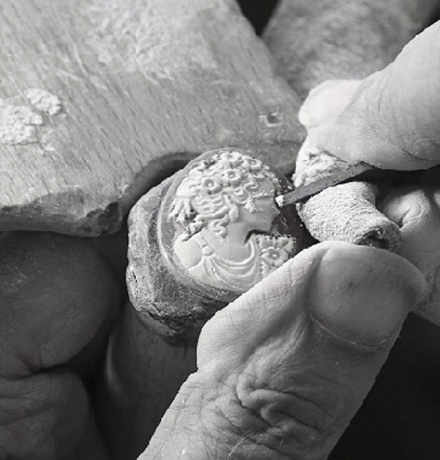 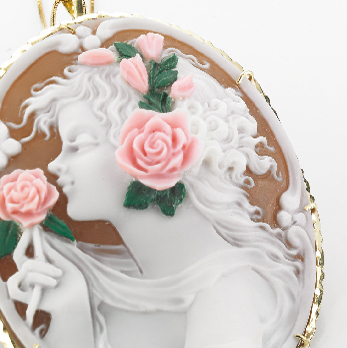 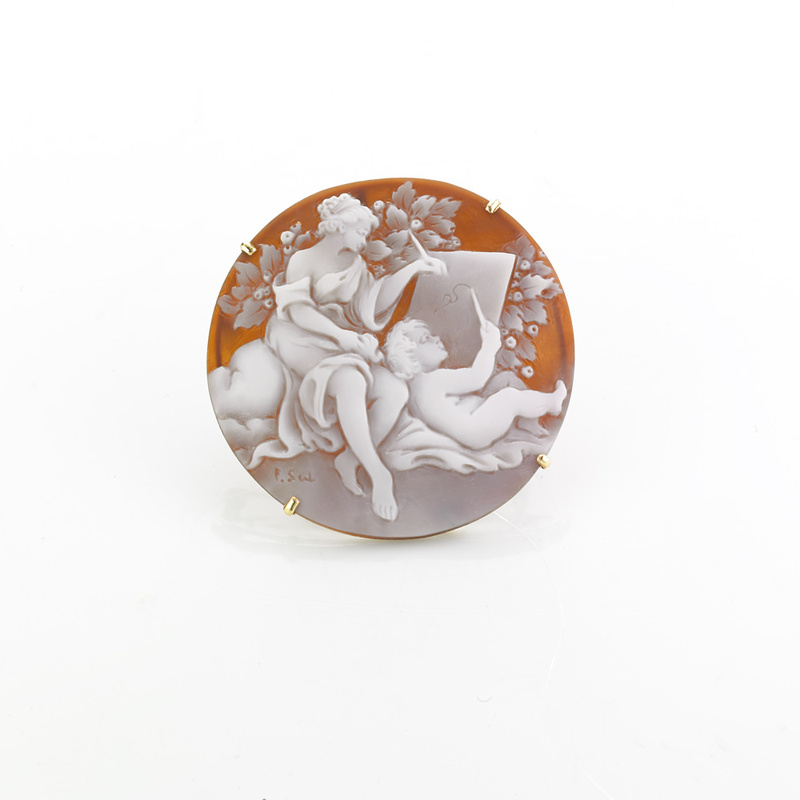 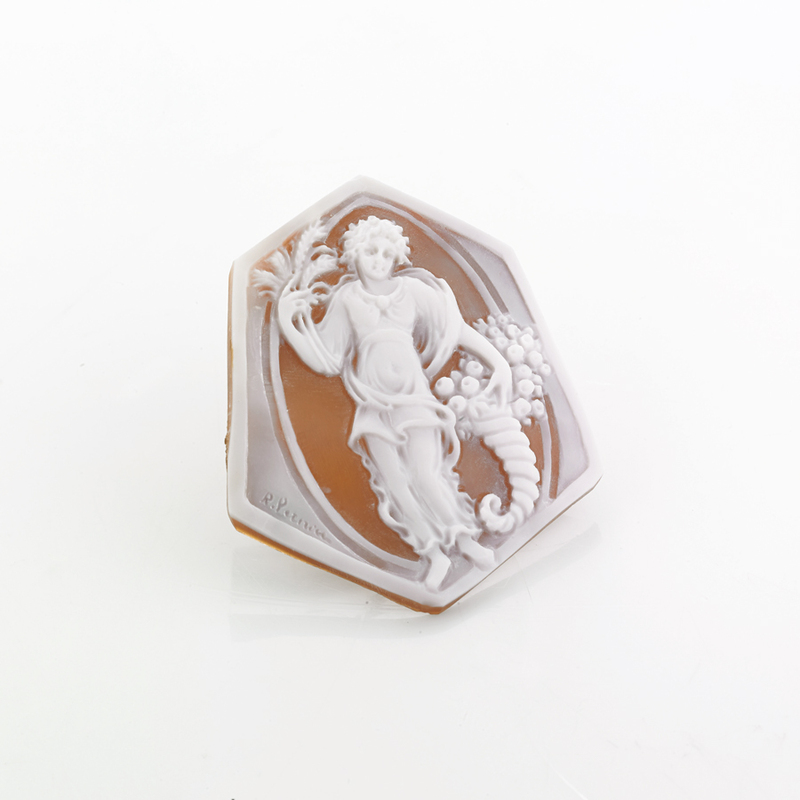 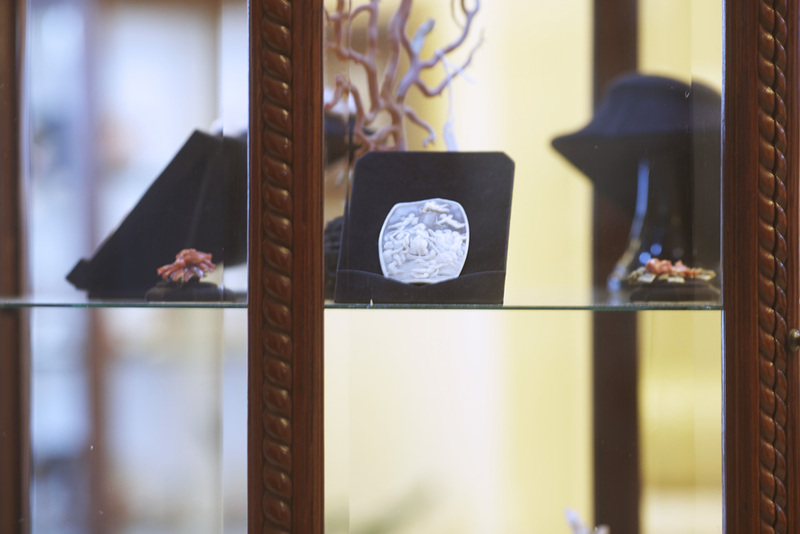 For many years, it markets its creations worldwide, boasting demanding customers and true connoisseurs of the artistic-traditional manufacturing of coral and cameos. 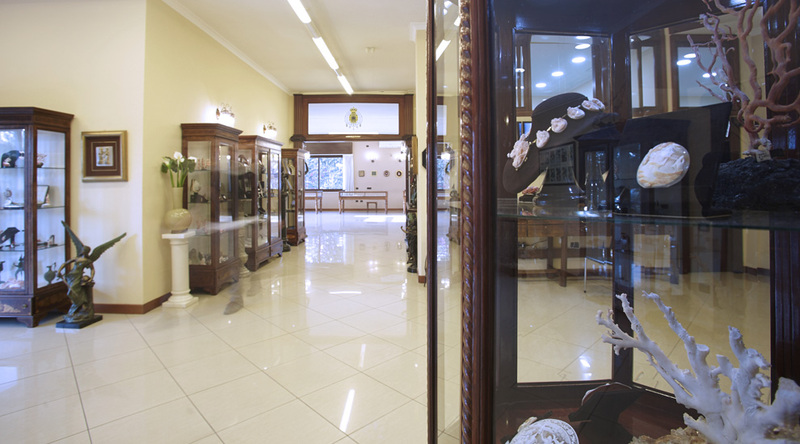 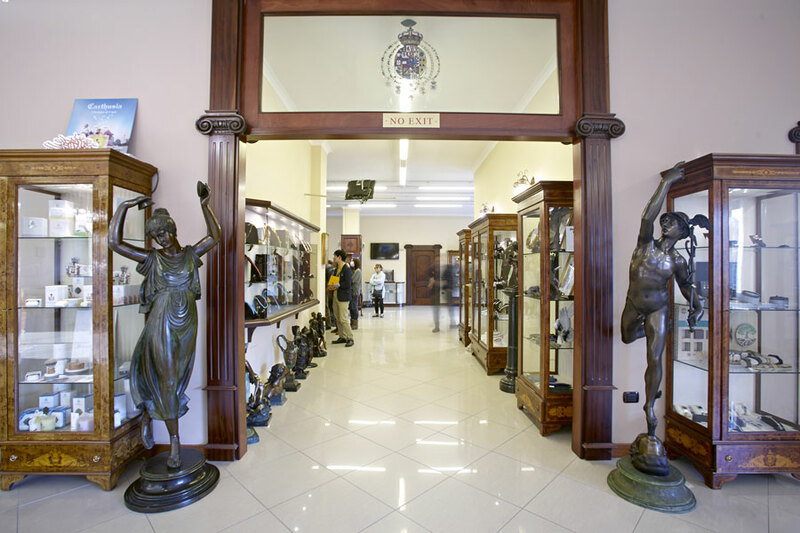 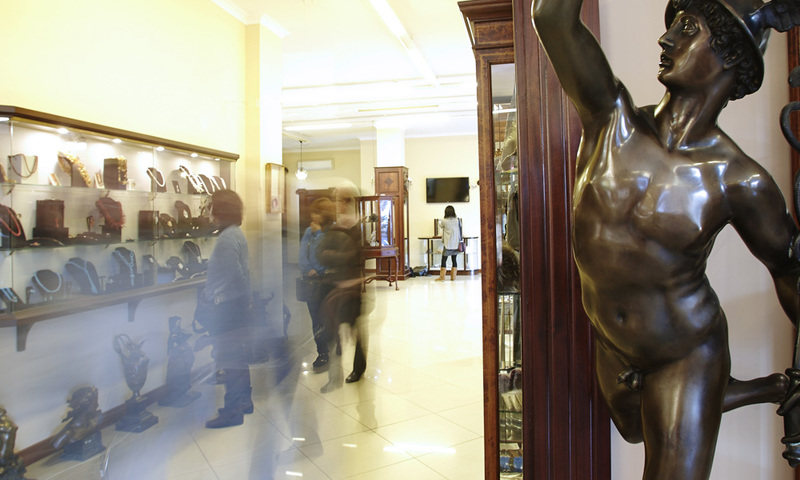 In the historic venue of Torre del Greco you can visit the museum room with antique collections of coral jewelry, cameos and bronze statues in Neoclassical style. 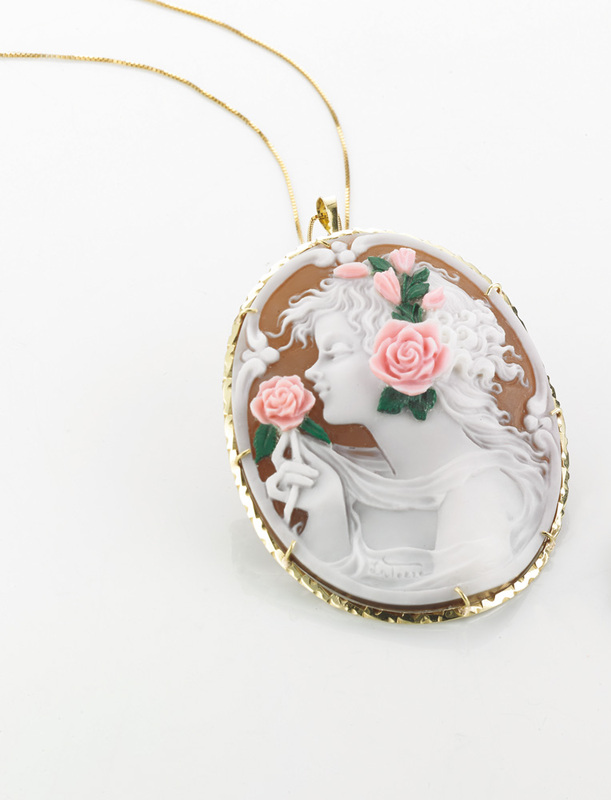 From traditional women features to the most stylized subjects with contemporary design, APA cameos are always trendy and they capture the attention with their charm and their refined craftsmanship. 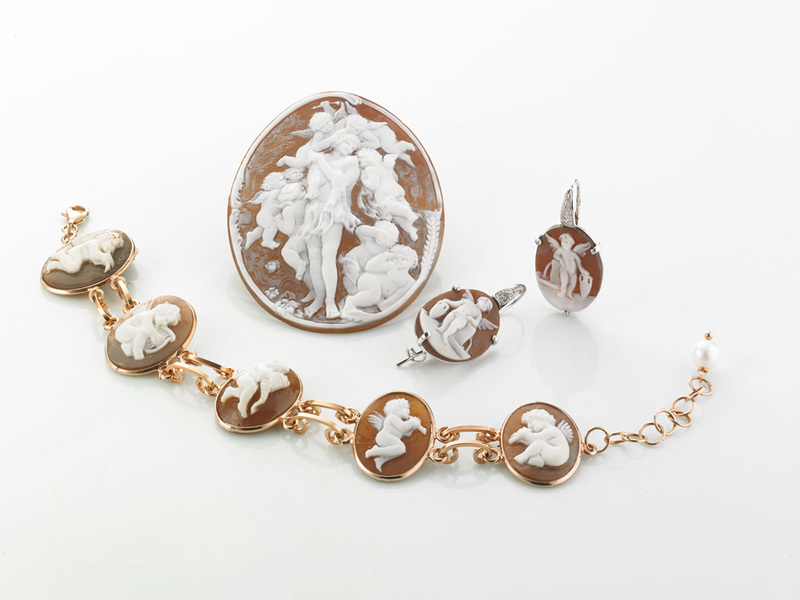 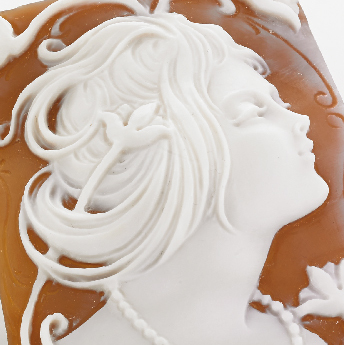 Manufactured thanks to the use of original techniques and patient care of our master craftsmen, cameos are achieved from selected and valuable shells, from whose surfaces emerge delicate figures in relief.